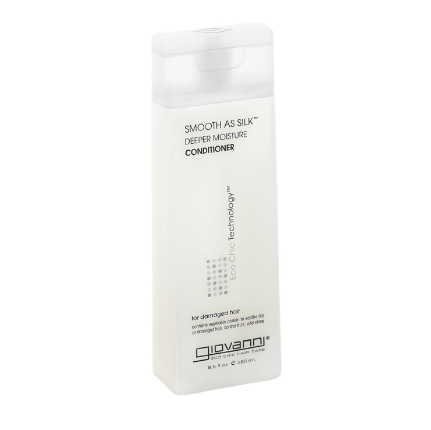 Tame wild, unruly and damaged hair with this all-natural conditioner which contains plant based extracts and proteins which nourish and repair, so your hair looks smooth, soft and silky all day long. 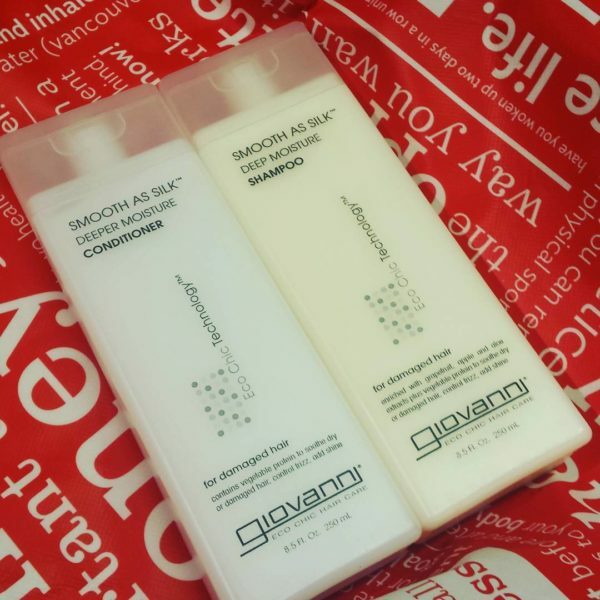 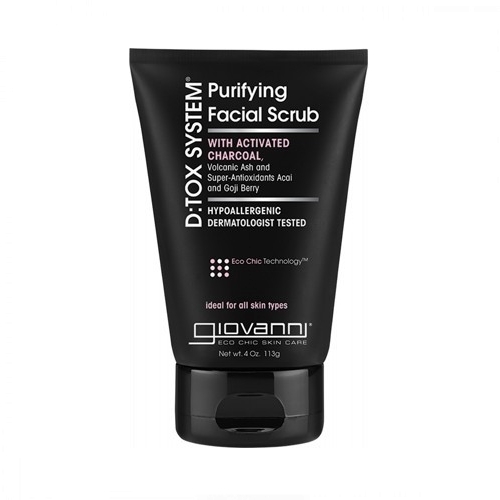 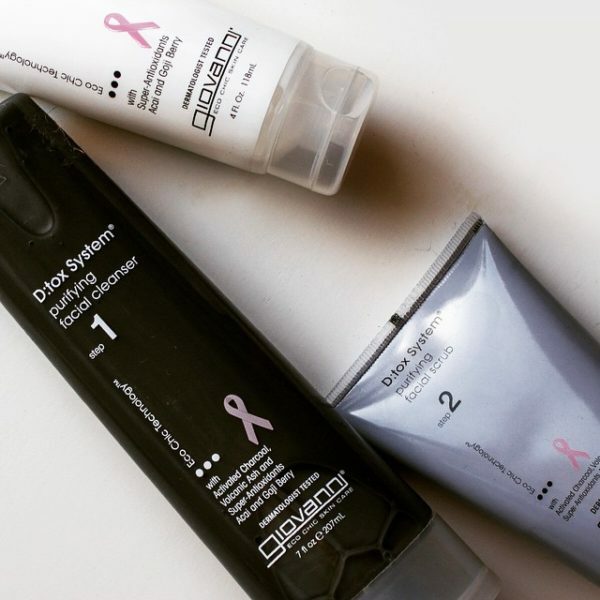 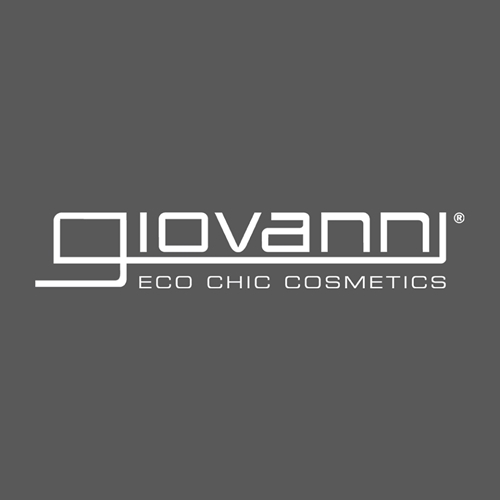 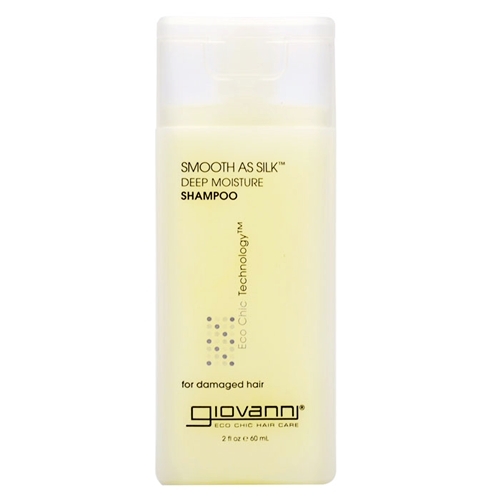 Giovanni Smooth Conditioner has been formulated as an all-natural solution for treating damaged hair. 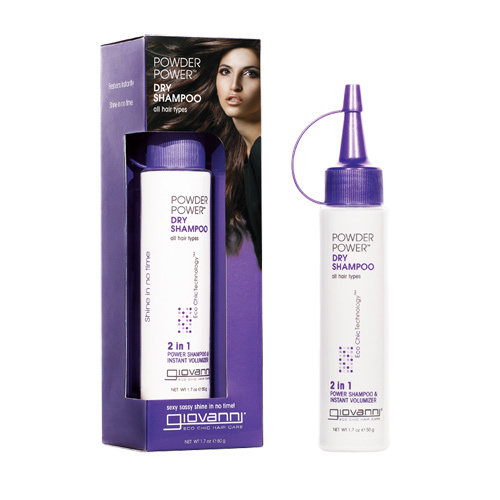 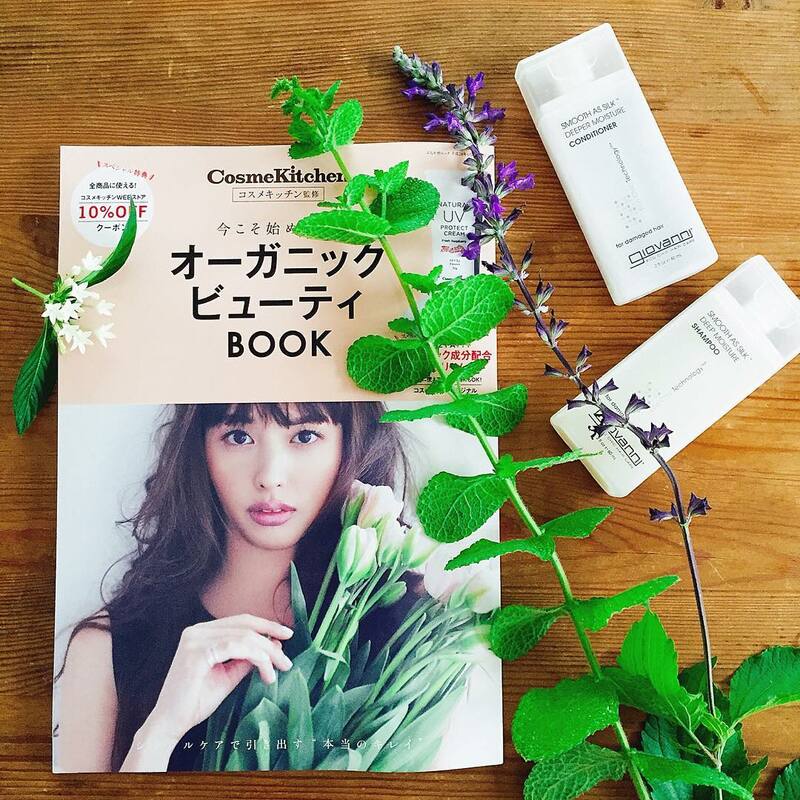 The conditioner contains a perfect blend of botanical extracts and plant proteins to repair dry and damaged hair. 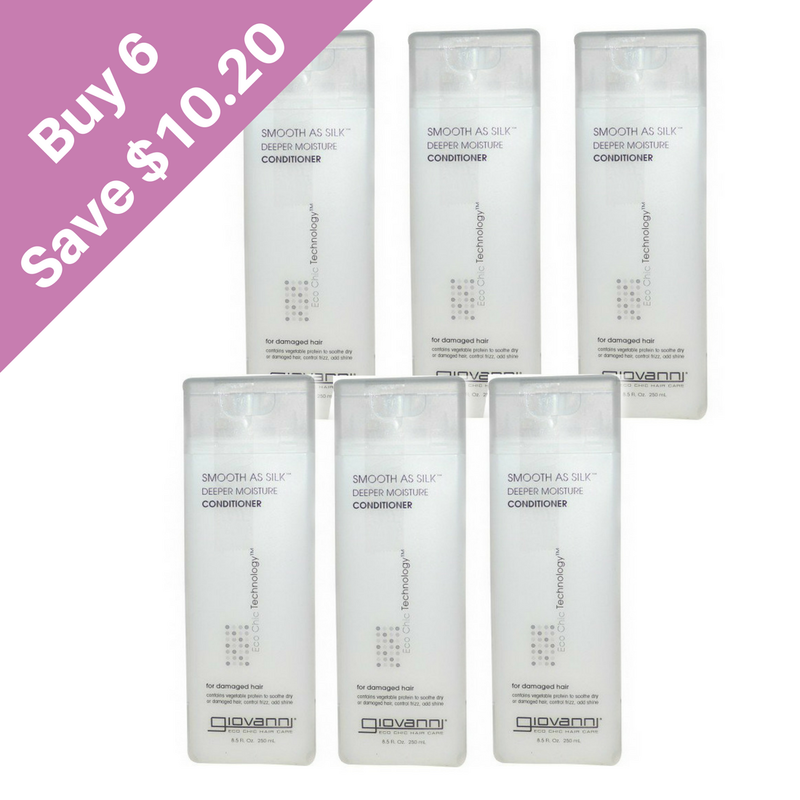 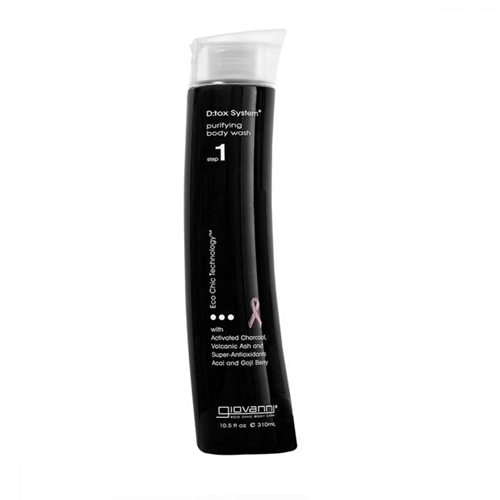 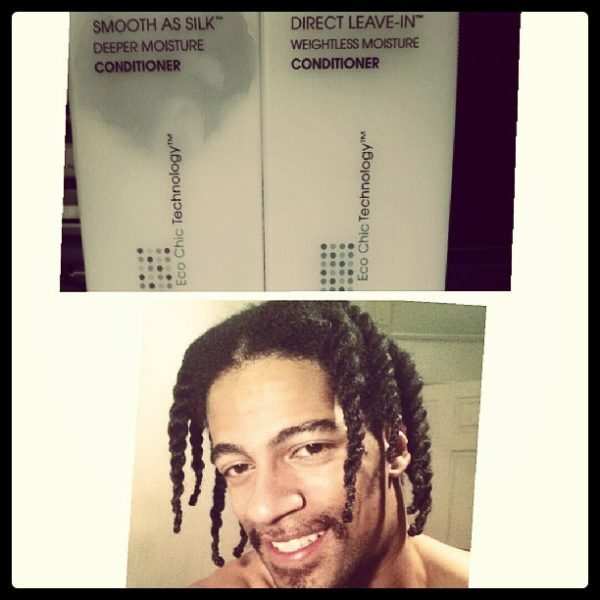 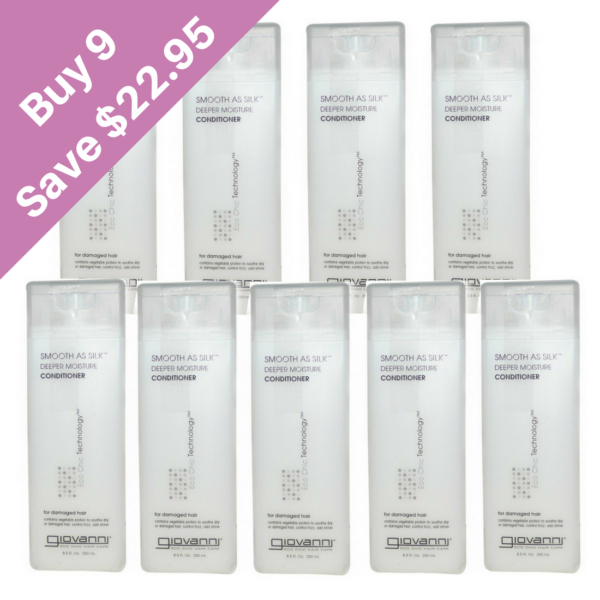 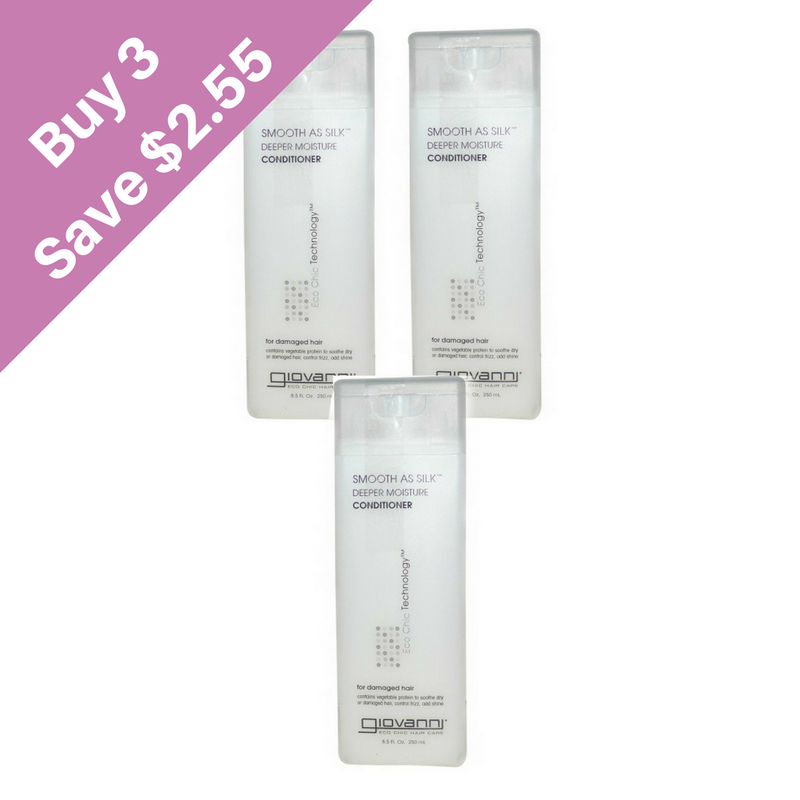 The conditioner easily untangles unruly hair and gives it a soft, shiny appearance. 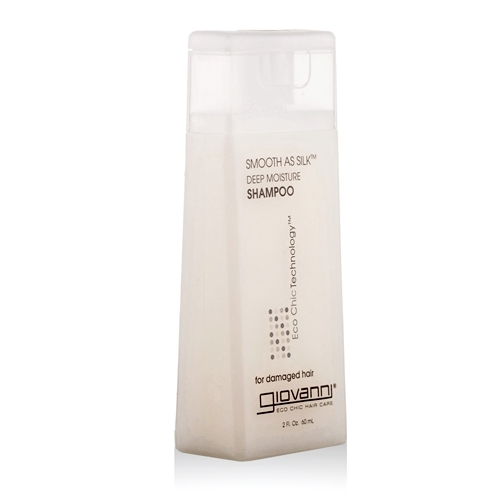 The product is made from 100% organic ingredients, does not contain preservatives and perfect to tame wild, unruly and damaged hair.